In a recent article published by Business Wire, they explore the long term effects of increased technology use on our eyes. 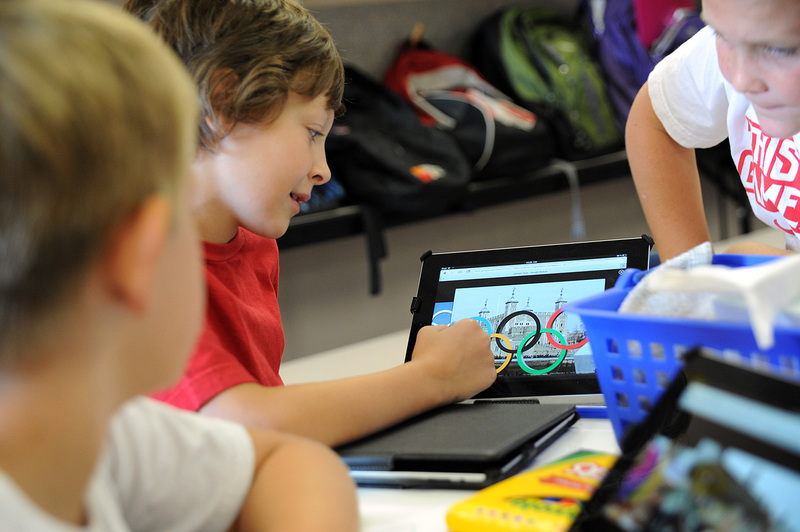 As we all know, digital technology has become an integral part of children’s lives in the classroom and at home. They go on to explain that advances in technology may help enhance learning, however many digital devices are still relatively new and the long-term effects on young eyes are still being determined. “Today’s electronic devices also emit high-energy, short-wavelength, blue and violet light, which may affect vision and even prematurely age the eyes. Early research shows that overexposure to blue light could contribute to eye strain and discomfort and may lead to serious conditions in later life such as age-related macular degeneration (AMD), which can cause blindness.